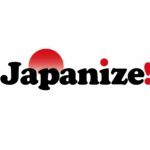 Japanize is organizing the Japanese cultural experience event with Japanese Culture Experts, foreigners living and staying in Japan and Japanese who want to promote experience Japanese cultures. 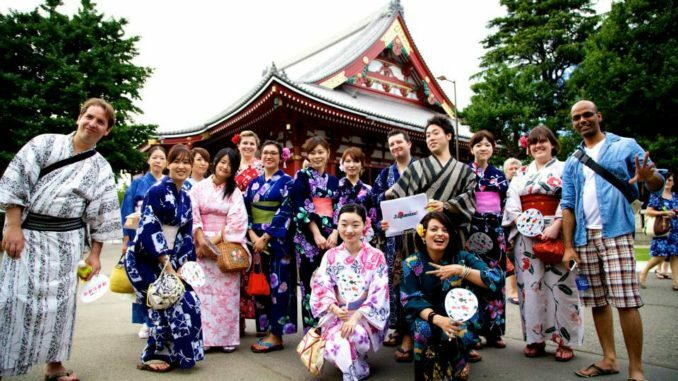 Following events are the examples of our Japanese cultural experience events. 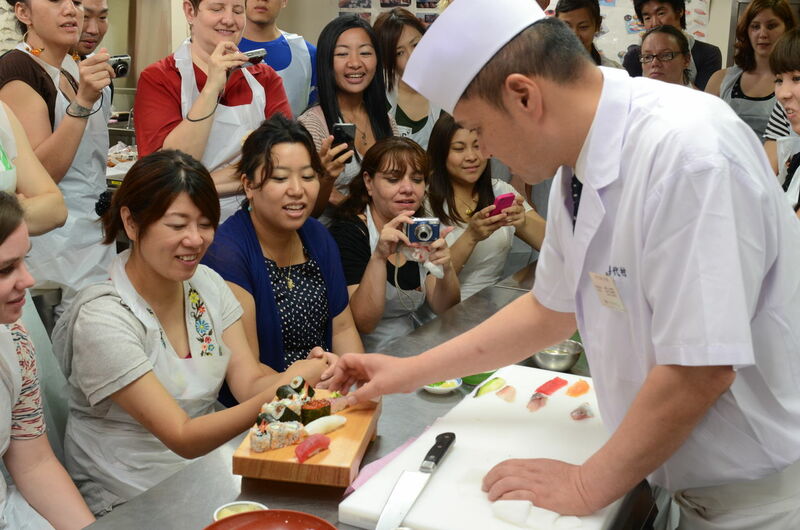 Organizing sushi making class and learning how to make sushi with the cooperation of sushi restaurant in Tsukiji(Tokyo Fish Market town). Organizing Kimono(Japanese traditional clothes) try-on and learning how to wear with the cooperation of Kimono company in Asakusa(historical town), Tokyo. 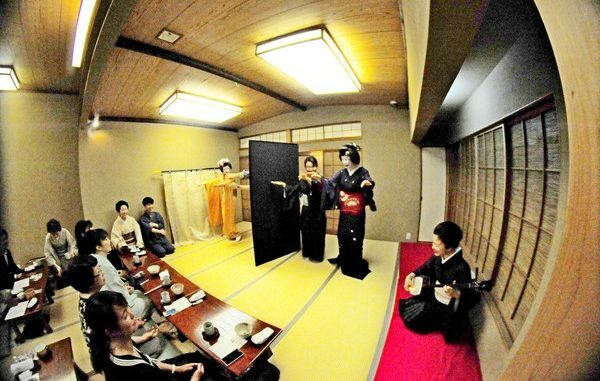 Organizing the experience and leaning opportunity for “Tosenkyo” (Geisha-related traditional game) with the cooperation of Kimono tailer in the old town of Tokyo. 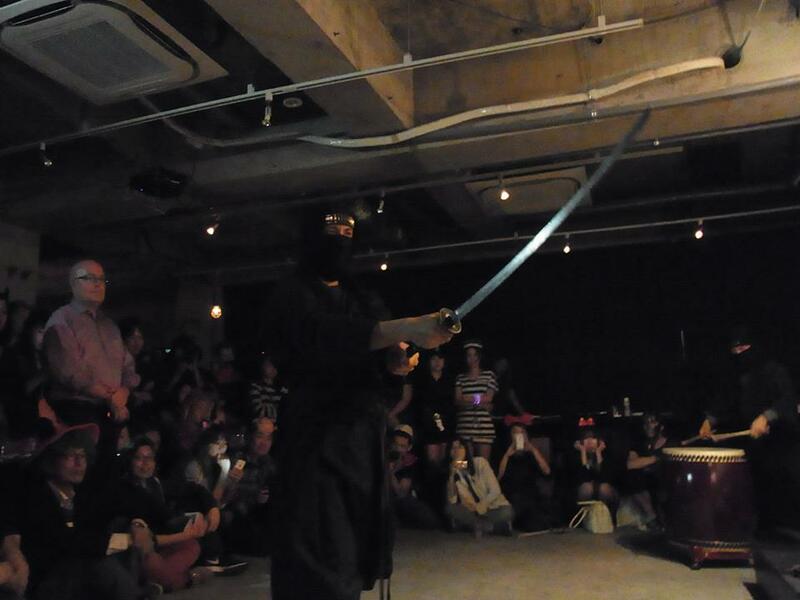 Organizing the Ninja experience and show opportunity with the cooperation of one of the oldest Ninja clan in Tokyo. 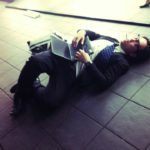 Currently we are mainly organizing the events to use event community on meetup.com. 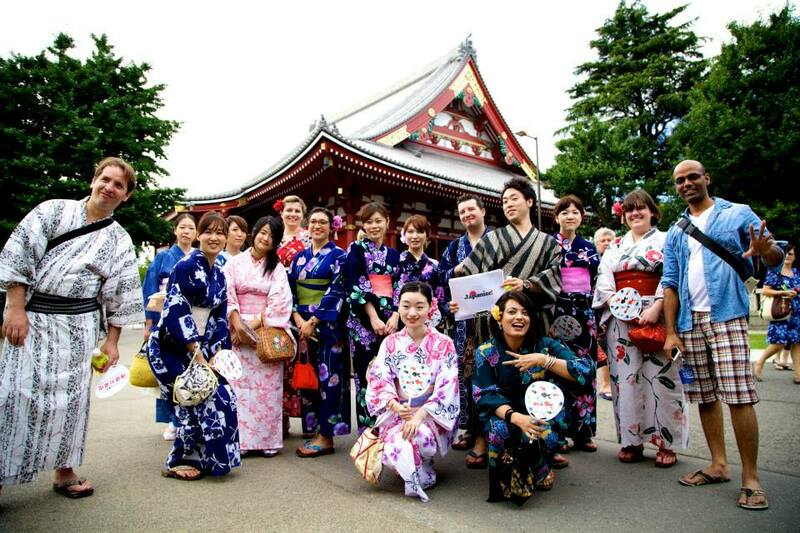 Organizer team is holding the event and promoting Japanese cultures on this community.